Medical intuitive healer Catherine Carrigan and master jeweler Gerald Alvarez are pleased to announce the grand opening of www.healingjewelrystore.com. “Gerald and I have been working hard to get the webstore ready for you,” says Catherine Carrigan. Sign up to receive regular news about discounts at this link. Please LIKE our Facebook page at this link to keep up with the latest news about discounts and new healing jewelry. You can take 10 percent off your FIRST ORDER by entering this coupon code at checkout: 1opercentoff. You can click on each link above to discover mini encyclopedias that will help you discover the healing stones most beneficial for you at this time. We will ship anywhere in the world. Just contact us at info@healingjewelrystore.com or email me at catherine@catherinecarrigan.com to find out shipping details. Consults with Catherine Carrigan to determine the most beneficial crystals for you at this time. Custom designs from master jeweler and certified gemologist Gerald Alvarez. 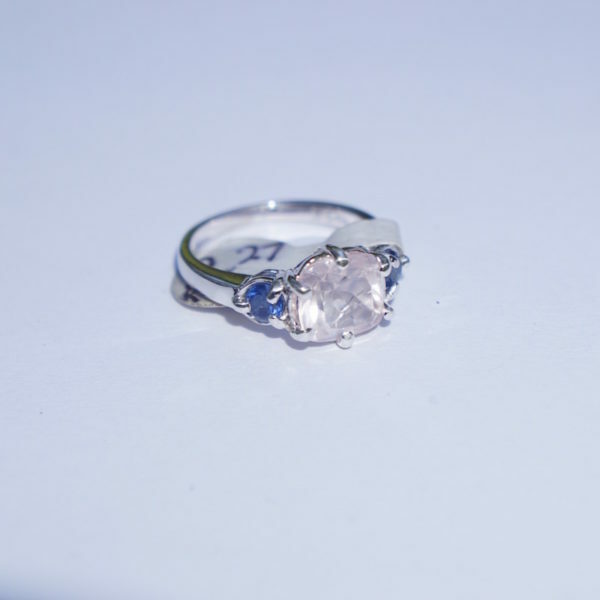 We have the capacity to create healing crystal jewelry you would like based on your wildest fancies. Have a retail store? Wholesale inquiries are welcome. We would be happy to supply your store. 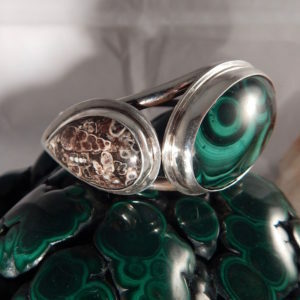 New healing jewelry added every week – just keep checking our webstore at www.healingjewelrystore.com. The healing jewelry you need and want in Tiffany-quality designs from our master jeweler and certified gemologist Gerald Alvarez. You won’t find better quality healing jewelry anywhere. Although we are an online store available for customers worldwide, you are welcome to see some of our beautiful handcrafted jewelry in person by joining us on Saturday, Nov. 12, from 2 to 5 p.m. for our Welcome Party at Sally B’s Skin Yummies, home of organic skin care products by our long-term friend and client Sally Larsen. When: Saturday, Nov. 12, from 2 to 5 p.m.
What: Receive a FREE gemstone crystal reading from medical intuitive healer Catherine Carrigan. Catherine will read your energy and recommend specific crystals to balance your energy. 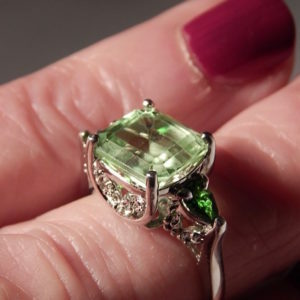 What: Meet master jeweler and certified gemologist Gerald Alvarez to discuss custom designs. Learn how Gerald can create designs for you and your loved ones. 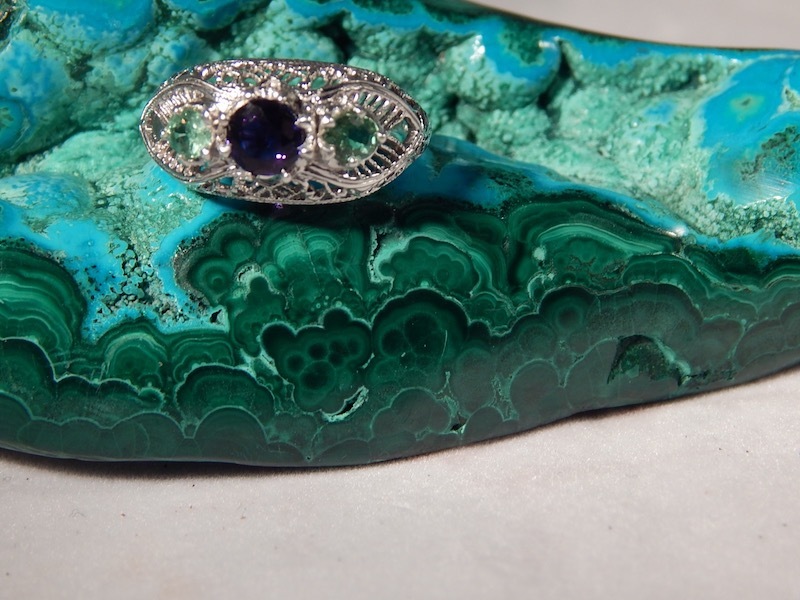 What: See our offerings of fantastic healing jewelry at prices you can afford to collect. Contact Catherine Carrigan for a medical intuitive reading by phone, Skype or video conference to find the best gemstones to balance your energy. 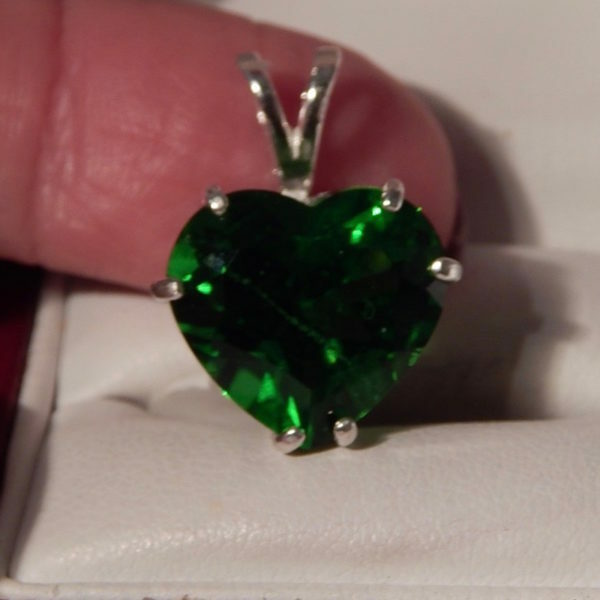 Cost: $50, which can be applied towards the purchase of any healing jewelry in our store. Email catherine@catherinecarrigan.com. Contact Gerald Alvarez, master jeweler gemologist. 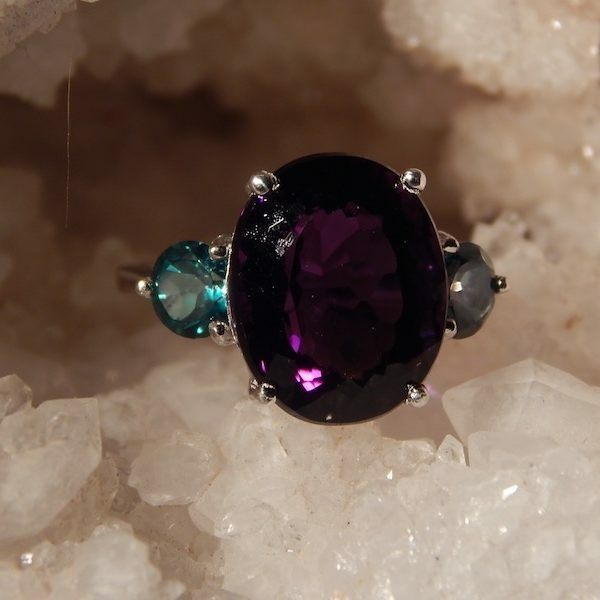 Gerald can combine the highest quality healing gemstone crystals in a custom design using silver, platinum or gold. Email gemtiques2@aol.com. I’m looking for a healing crystal designer to work with me on three collections. I know the pieces I want in each collection, but would need the collections on going. The collections would be my branded collection. The sales of the collections would go to fund a project for Survivors of Suicide Loss. I would like the healing crystals to be for healing grief, heart, depression, clarity of thoughts etc… I lost my husband two years ago to suicide. I think the jewelry would help Survivors in healing. I hope this is a something you can offer for production. I look forward to hearing from you. You may call me at 423-503-6022 or email skelly276@comcast.net I live in Chattanooga.